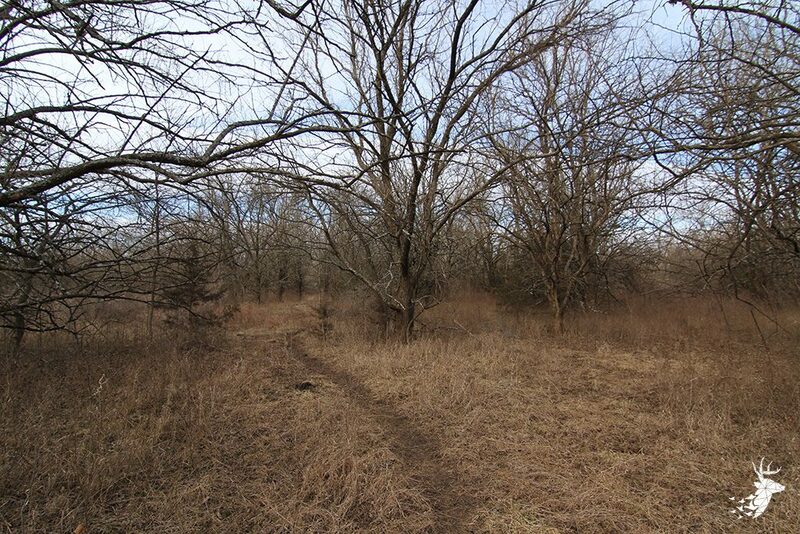 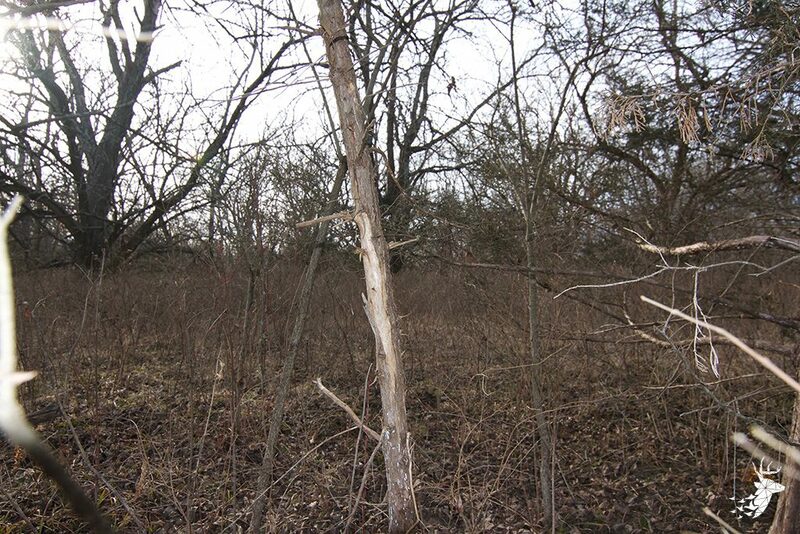 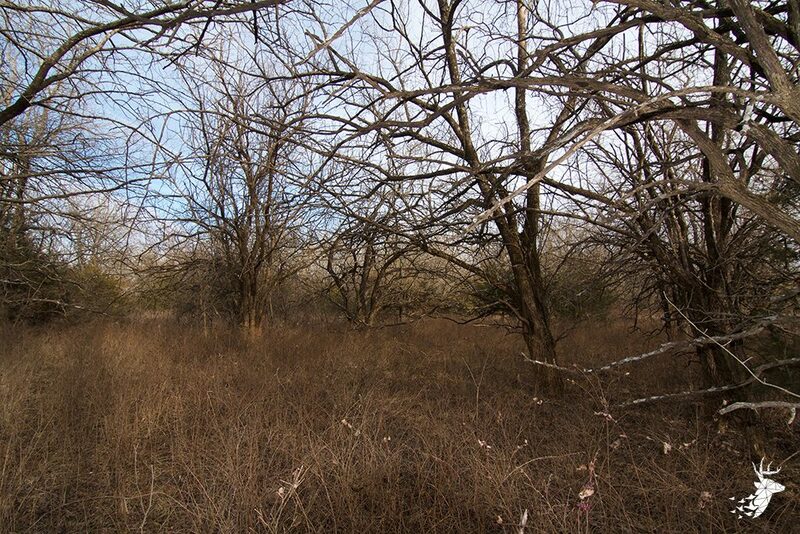 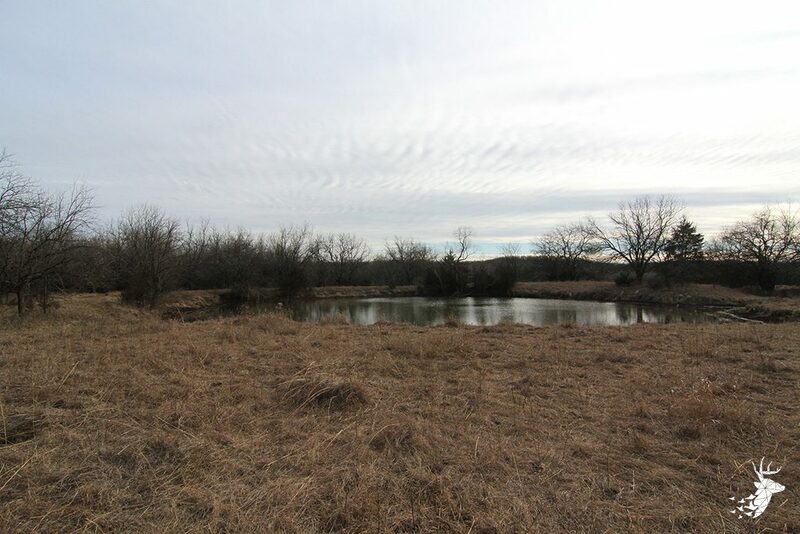 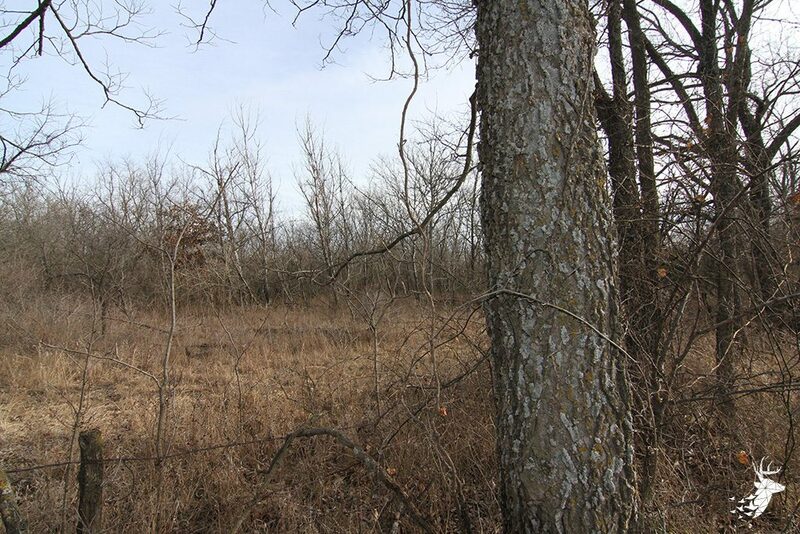 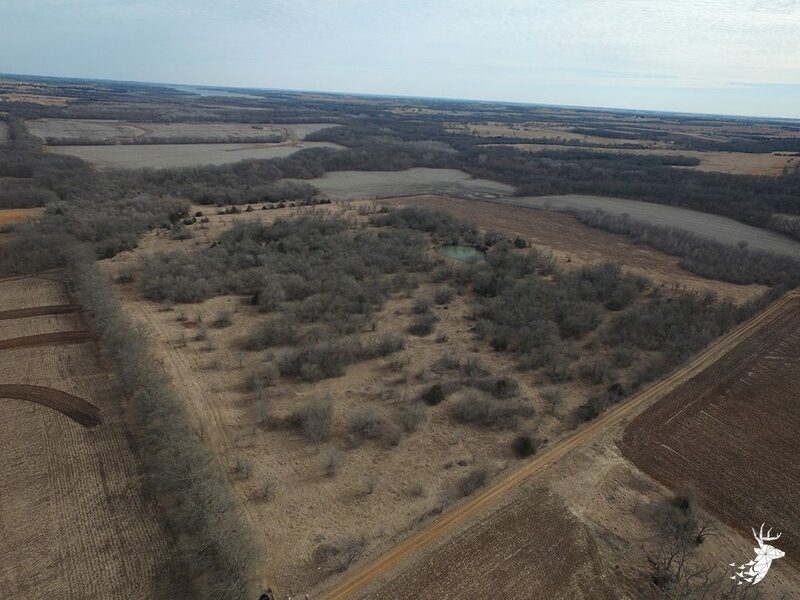 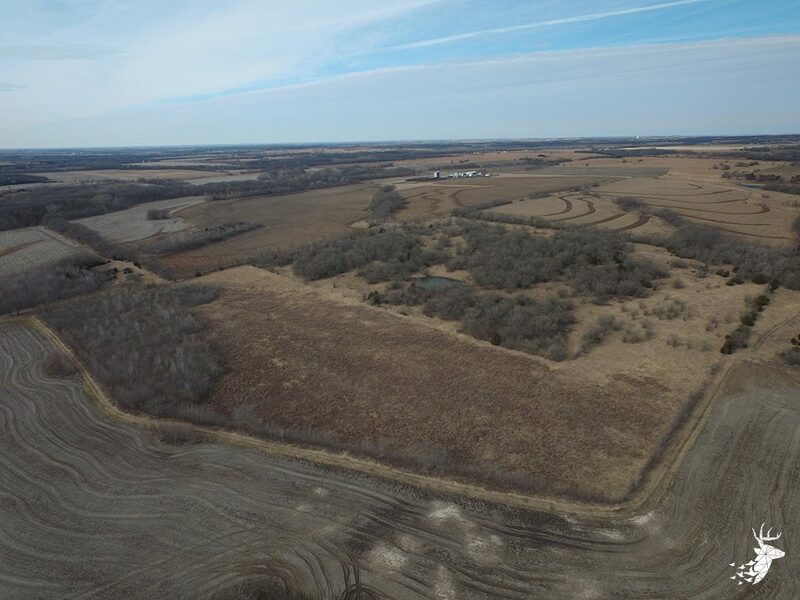 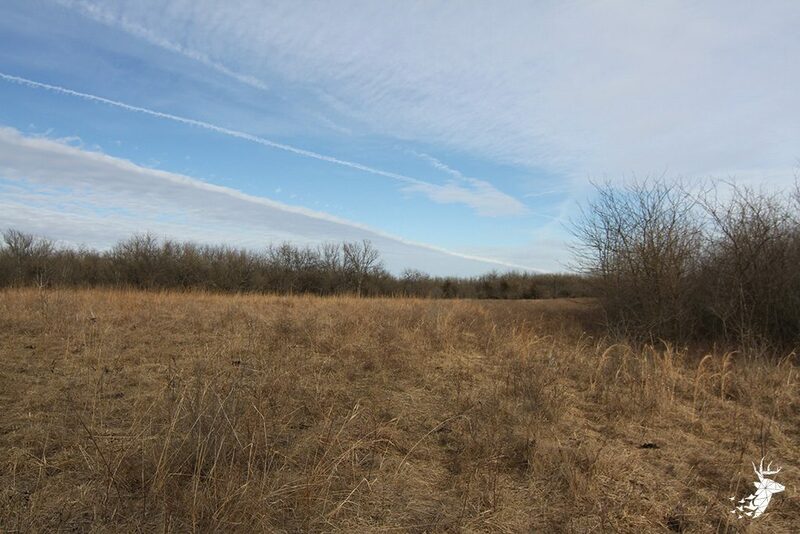 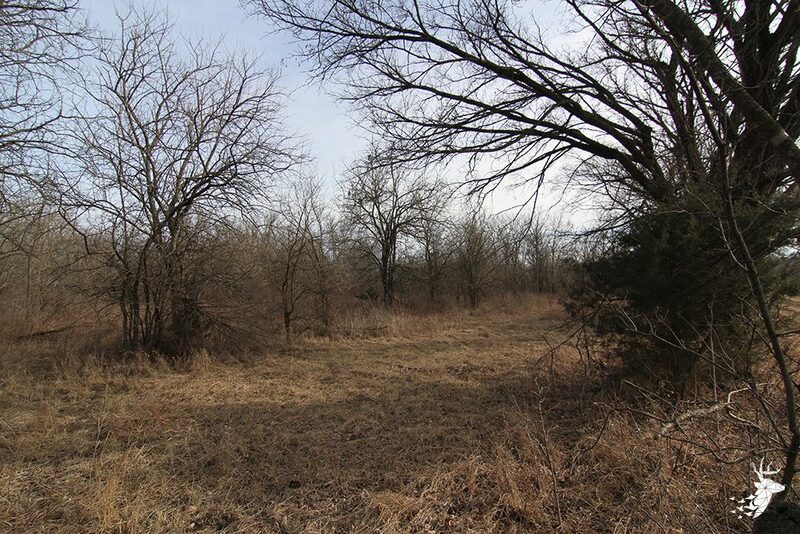 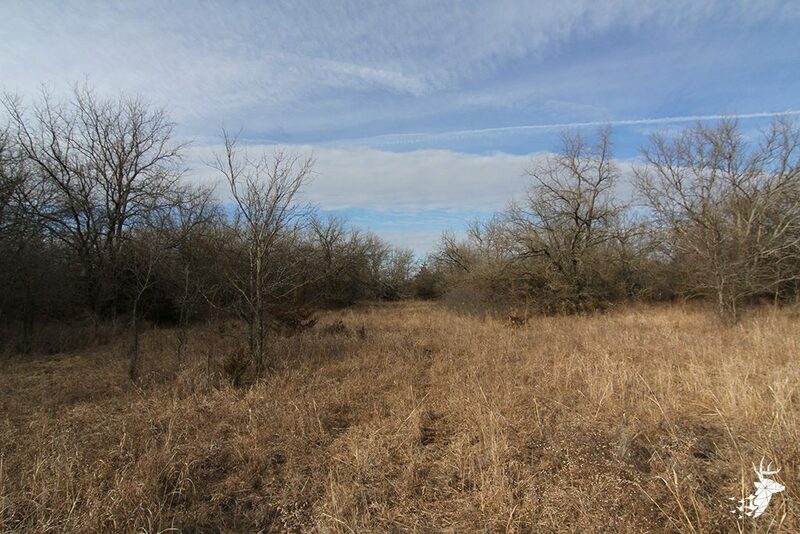 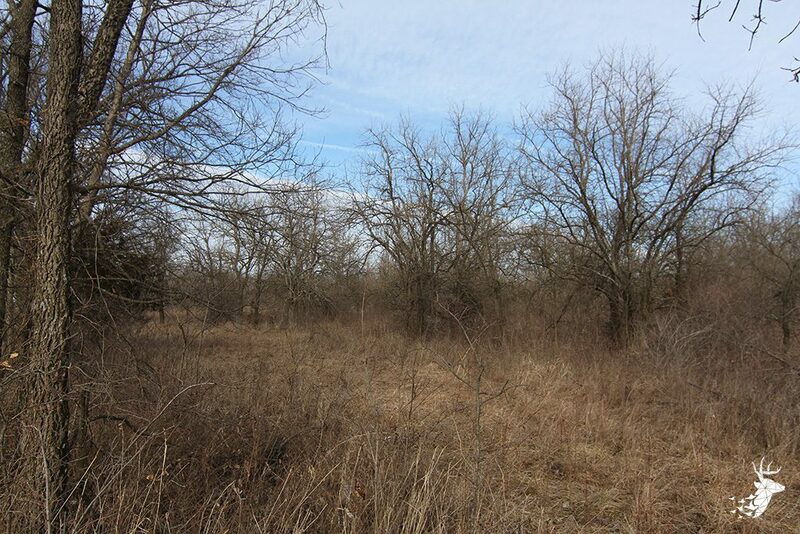 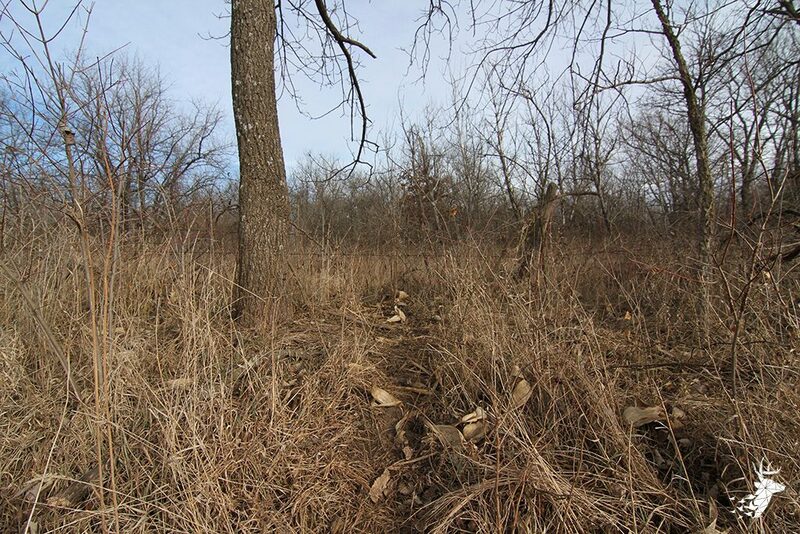 This is a diverse tract that includes fenced pasture, great hunting and tillable acreage. 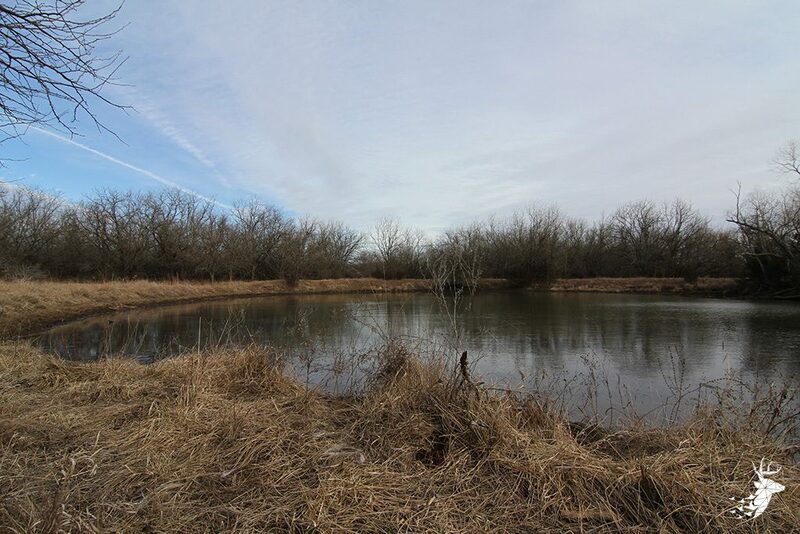 The pond holds water year-round, even in drought years. 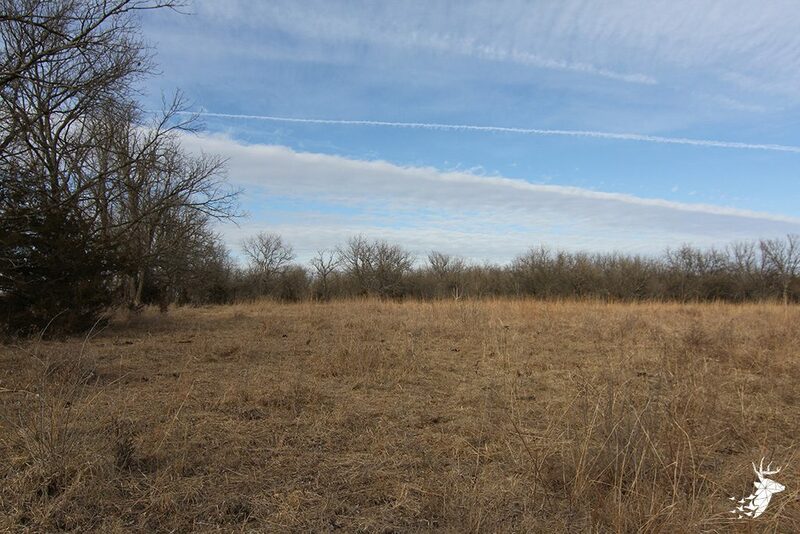 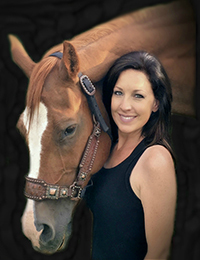 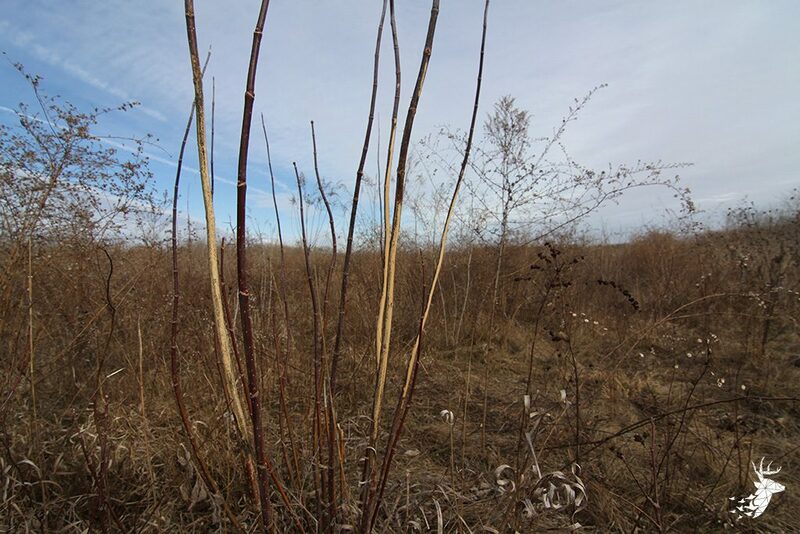 Native grasses, fencing and water access make it suitable for grazing horses or cattle. 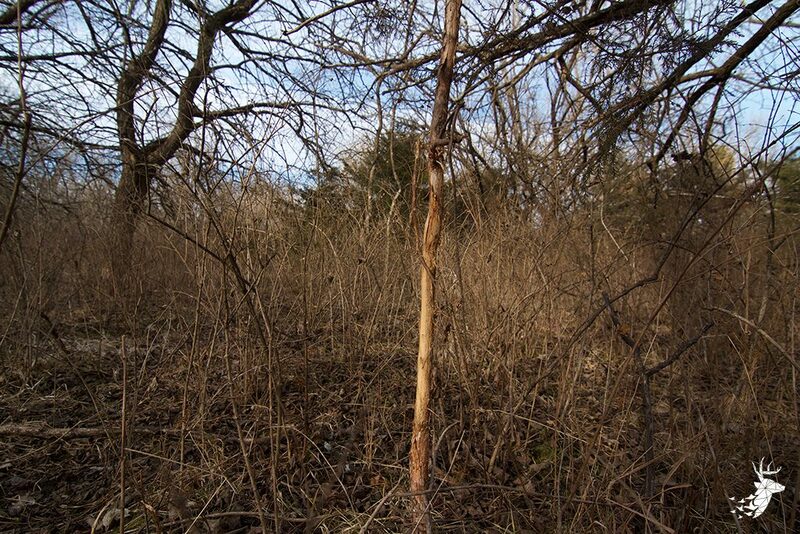 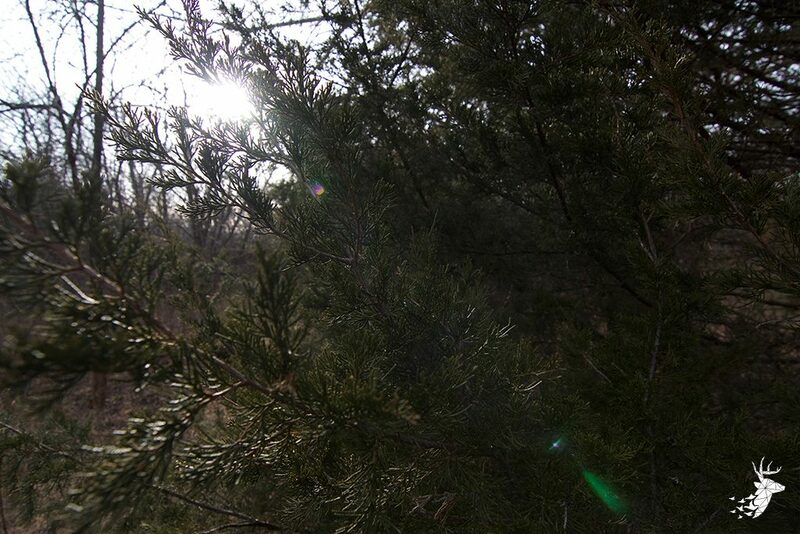 Deer and other wildlife signs are littered throughout the property showing excellent habitat for Whitetail and Quail. 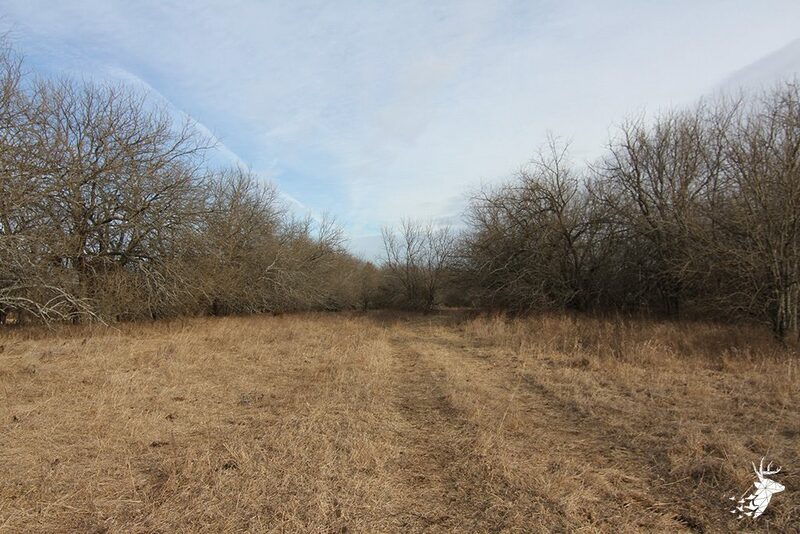 The south 12 +/- acres has been cleared for hay ground or tillable acreage. 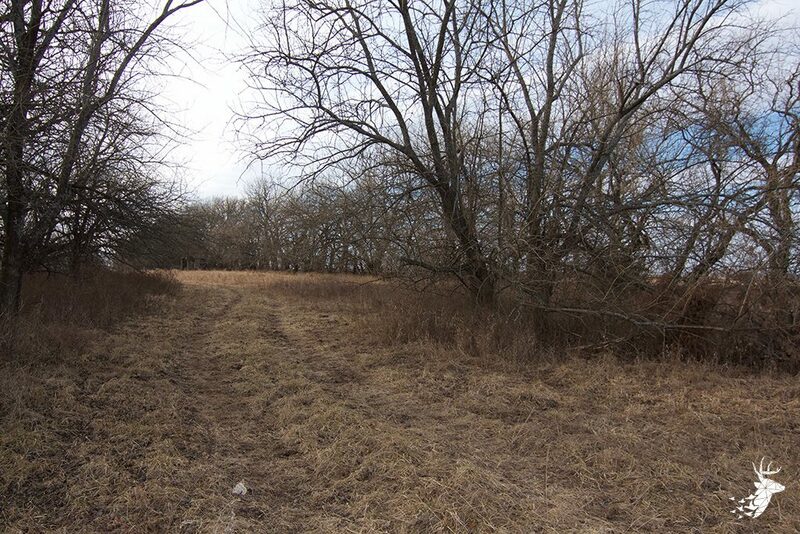 Property is located at the end of a secluded dead end road and surrounded on 3 sides by Corps of Engineers ground. 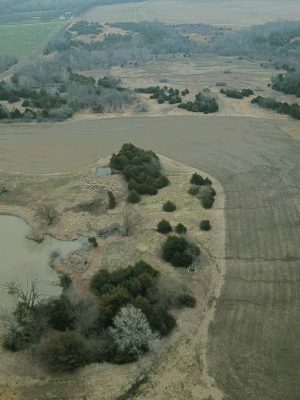 Easy access from highway 75 between Topeka & Lyndon.